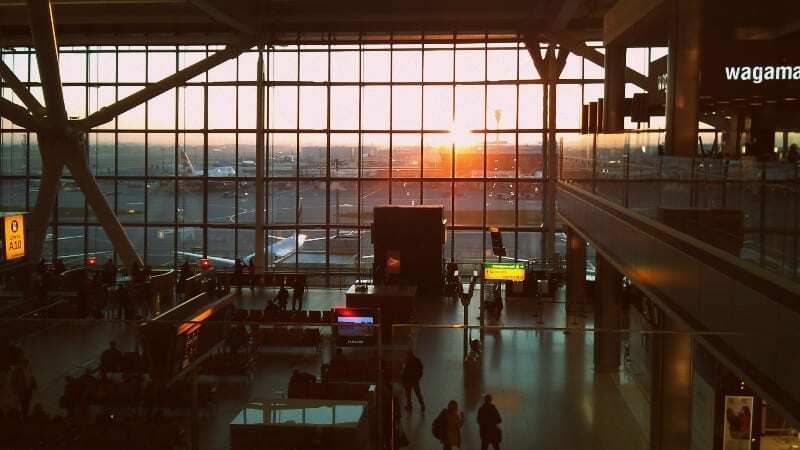 Airports can be busy places, and Heathrow Airport in London is one of the busiest. London Heathrow Airport is the world’s second-busiest airport by international passenger traffic annually (73,187,198), according to Wikipedia. Despite relief from nearby airports such as Gatwick, Heathrow is still a chaotic gateway to the UK.